Some episode titles for the Marvel and FOX mutant series The Gifted have surfaced. 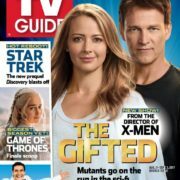 The latest issue of TV Guide Magazine features a Gifted cover and character information. 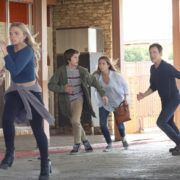 The Gifted cast is spotlighted in a new series of video teasers. 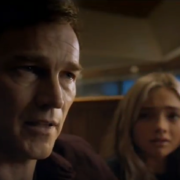 New promo trailer for The Gifted: “There is nothing more important to me than my family,” Stephen Moyer says. 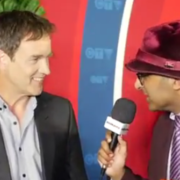 Interview video with The Gifted’s Stephen Moyer at the CTV Upfront. 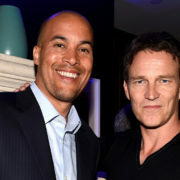 The Gifted series will not be filming in Dallas, Texas.